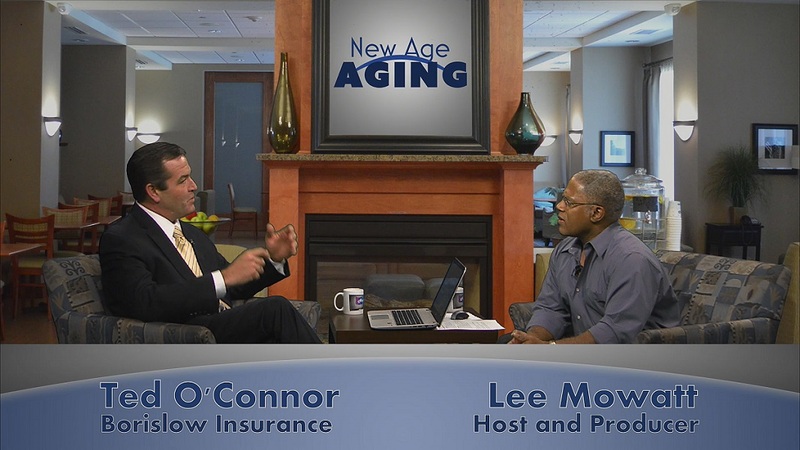 Growth-works is pleased to release the 4th episode of New Age Aging covering the Medicare federal health insurance program. If you are within 2 years of medicare enrollment, you must not miss the information in this episode. The full show notes for this video can be accessed below. You will also find a full contents listing to help you quickly navigate through this video. Join the New Age Aging Facebook Page. Please share this video with your social network, or anyone you feel will benefit from this information. This entry was posted in Finances, Health & Fitness, New Age Aging Episodes, Related to aging and tagged Enrollment penalties, growth-works, Inner Game of Aging, Lee Mowatt, Medicare, Medigap, older adults, Part A, Part B, Penalties. Bookmark the permalink. This is the best episode by far in the New Age Aging series. Concise and informative and offered valuable information I need to know as I approach retirement. Thanks Alain. This was the first time I put in a “Contents menu” in a video. It seemed to work well.